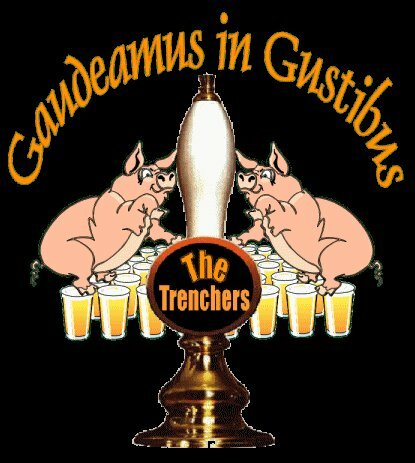 This kind of sums up what the Trenchers are about.... enjoying good beer, good food and most of all good company. Thanks for visiting the site. We hope you enjoy it as much as we've enjoyed making it.